Say what you will about the sorry state of broadband in the US, we were one of the first to have large-scale LTE networks available to the public. It took about a year for mainland Europe to catch up, and the UK is still in the very early stages of getting their high-speed networks started. Everything Everywhere (EE) has taken the lead on the tablet front, offering the very first LTE tablet to United Kingdom wireless users: Samsung's Galaxy Note 10.1. In early September, Everything Everywhere announced the UK's first 4G LTE network. 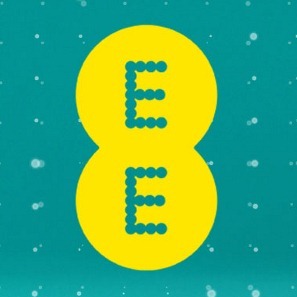 Simply called EE, the company plans to bring blazing-fast LTE to 16 UK cities before the end of 2012, but - until now - there was nary a word on pricing. As you can see, device prices vary according to which data bundle is chosen (take notes, US carriers), with high-end devices like the Galaxy Note II going for a mere £30 with an 8GB plan. If you asked someone off the street what Everything Everywhere was, they probably wouldn't have a clue what you were talking about. The company is yet to establish its own brand presence in the UK, but it's certainly busy setting things up behind the scenes. For those of you who don't know, the company has been around for a while, ever since the merger of T-Mobile and Orange. 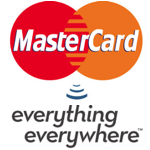 Just last week, we learnt that the network would be the first to launch 4G in the UK, and now it's partnered with MasterCard to offer NFC payments on its devices in a 5-year deal.